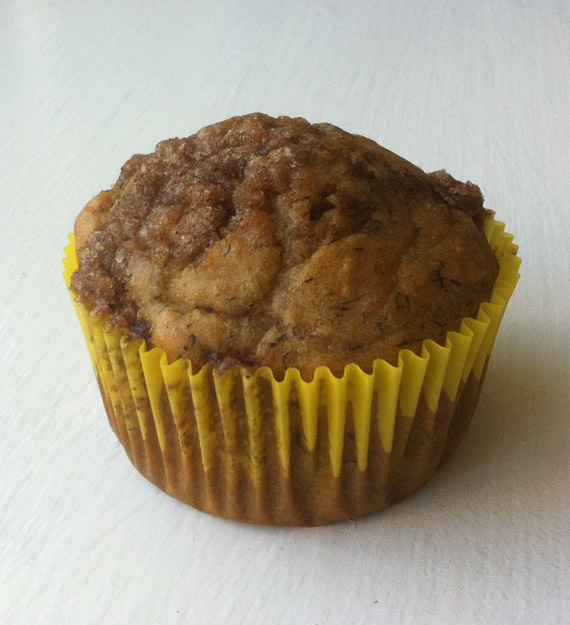 I made some gluten-free banana muffins. Can I bring some over? Who am I to turn down homemade muffins? Back in March she helped me to bake my nephew's birthday cupcakes and she's also the one who gave me the recipe for the easiest granola bars ever. I am familiar with her baking; I will not turn it down! I'm not super familiar with gluten-free baking. My friend Marissa at Sugar and Spice Gluten Free has let me taste some of the yummy, gluten-free desserts she has made. I really wouldn't have known that they were gluten free; they just taste desserty to me. These muffins that Miriam made were no exception. I took one bite and asked for the recipe. 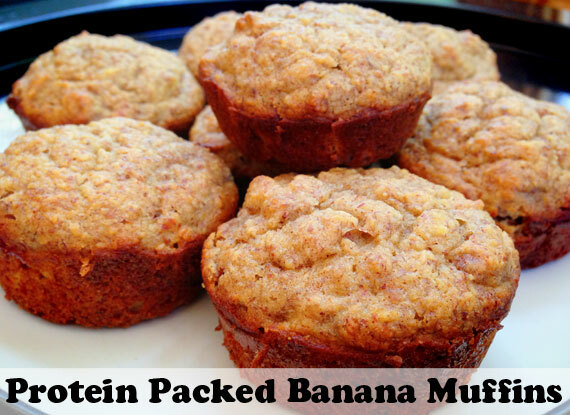 They were moist, packed with protein, and amazing. 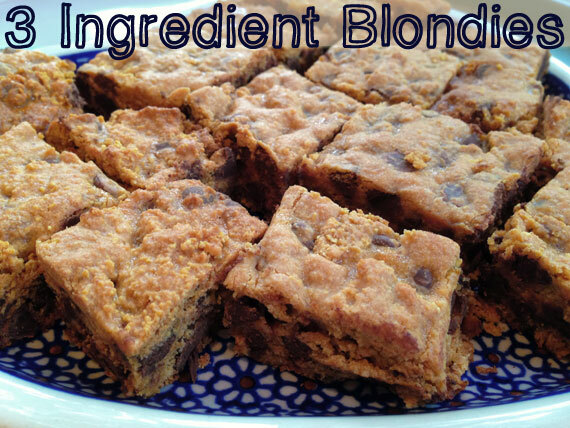 The basis of the recipe comes from the blog Elana's Pantry. Below are the adaptations I made. 1. Mash the bananas with a fork until smooth. 2. Add the eggs, vanilla, maple syrup, butter. Mix. 3. Mix the almond flour, sea salt, and baking soda. Mix thoroughly. 4. Mix the wet ingredients with the dry ingredients until completely combined. 5. Divide the batter into a greased, standard muffin tin. 6. Bake at 350ºF for 30 minutes. When I went home that night an ad popped up on facebook for these things called Earhoox. I don't usually go for these ads but it was a new company giving free samples of these things that you put on your existing ear-buds that look EXACTLY like the part of my Sister and Mom's ear-buds that I thought were so great! It was $4 for shipping so I gave it a try. If they didn't work for me than I would know not to waste my money on the super expensive ones. I gave them on a try on Saturday night and they were perfect. 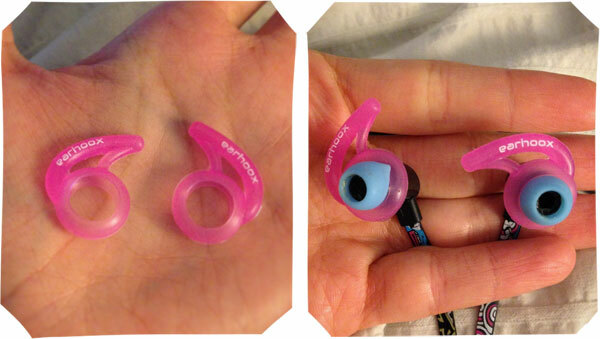 No more fiddling with my earphones. Just me, my audiobook and the open road. It's the little things in life that make me happy! Click HERE to get your free pair! 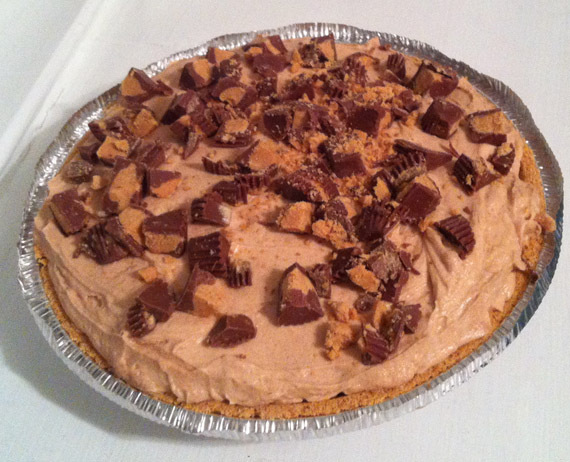 Since I made this Healthier Peanut Butter Pie, all I want to do is mix peanut butter with vanilla Greek yogurt. Seriously, I think about it a lot. So I decided to make a little fruit dip. I used one cup of fat free vanilla Greek yogurt and a half of a cup of natural peanut butter. The result is delicious. Seriously. We have dipped bananas, apples, and animal crackers in it. 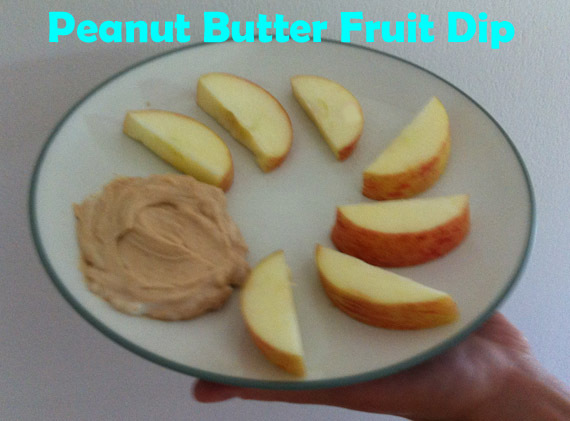 The thing I love about this recipe is that you are eating a lot less peanut butter than if you just dipped into straight peanut butter, but it is still packed with protein. Here is another idea from my cousin (isn't she awesome?) These bubbles are not short of amazing! The brilliant part of this recipe, in my opinion, is Karo syrup. I know what that is and I know exactly where to buy it too. I have a hesitation to try recipes with weird ingredients that I have no idea what they are or where to buy them. Have the kids dip different sized strings tied to make a circle into the bubbles and move the string around loaded with the bubble solution. Makes the biggest bubbles. What if I made a huge batch of this? Maybe you could dip hula hoops into it. Did you enter our contest yet? Did you? Did you? 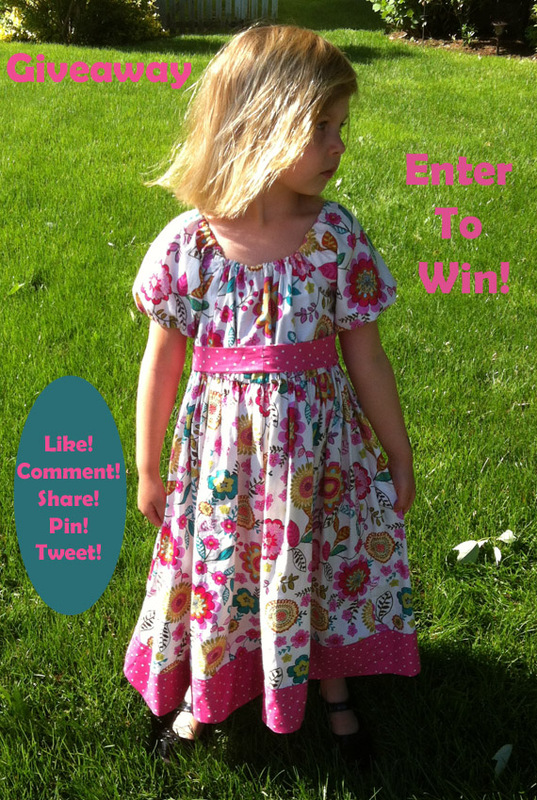 There are still 12 days left to win this adorable handmade dress! Anna has the beautiful one in the picture, Addie also has one and Maya's is being made as we speak. (Type? Read?) They are classic dresses that are every little girl's dream to wear. Enter below. Any questions? Comment or email us! 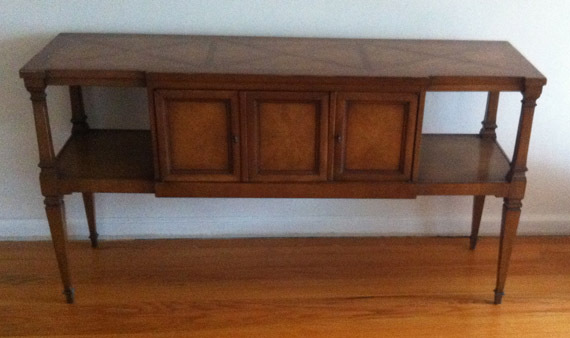 I was recently given this cool sofa table. It was the perfect size table to put at the bottom of our steps. Even before I brought it home, I knew I would paint it. After much consideration I decided to give it an extra touch to give it a more modern feel. Here is the before. 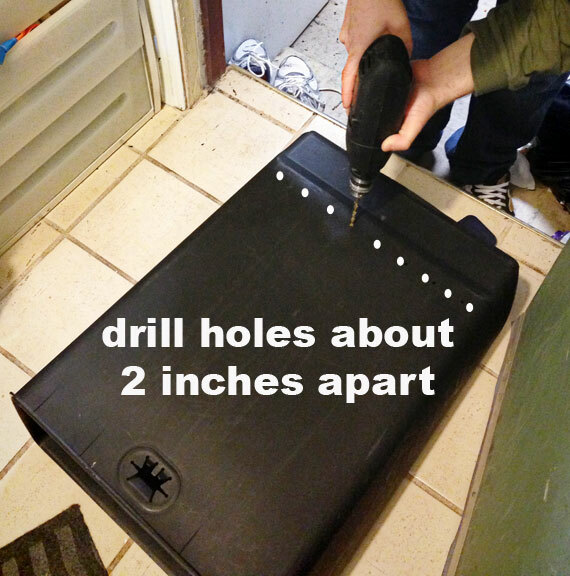 I took the doors off and filled the holes from the hinges with wood putty. Then I used a medium grit sanding block and sanded the entire thing except for the top. The top had some pretty deep scratches so I used an electric sander to smooth out the top. 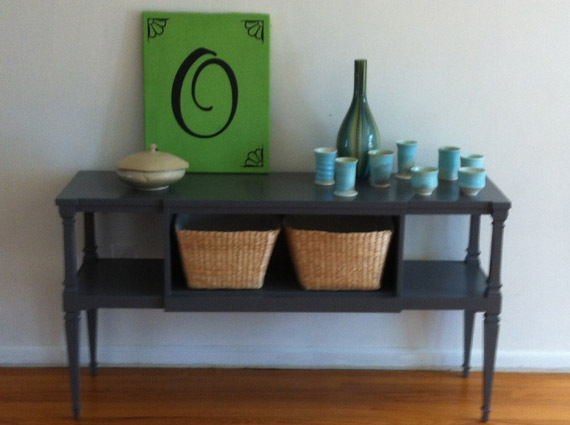 Next I painted two coats of dark grey paint. I was so excited when I found these baskets in my craft room. They fit perfect! Here is the after. What do you think? The cups are compliments of my mother-in-law, a ceramic artist. Aren't they beautiful? I love the color of the glaze! Once upon a time someone submitted an amazing recipe to Allrecipies.com. A few years later a girl named Heather (a friend of my sister and me) discovered it and made some changes to liven it up. The end. Okay, it's not the end. 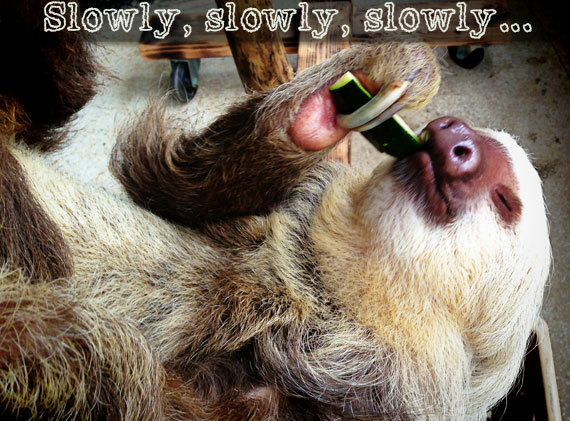 Heather and I were talking about vegetarian/vegan options to make when our herbivore friends came over for lunch. I was tired of egg salad, soup is only refreshing in the winter and PBJ is so elementary school. She whipped out a bunch of recipes and this is one of them. Colorful, nutritious and, most importantly, delicious! 1. Saute the onion and garlic in olive oil over medium heat until lightly browned. 2. Add the quinoa, cumin, cayenne and vegetable broth and bring to a boil. 4. Add the frozen corn and cook for another 5 minutes. 5. 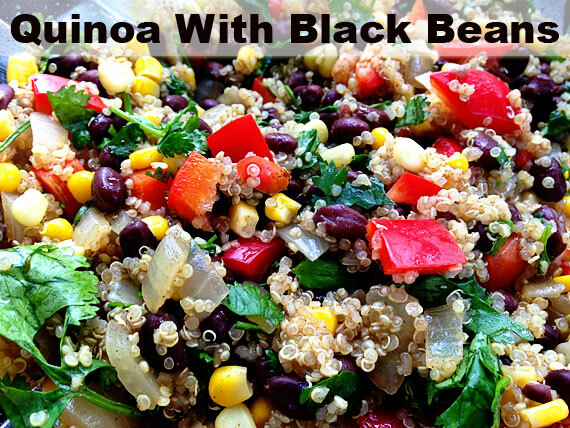 Transfer to your serving bowl and mix in the cilantro, red pepper, lime juice and black beans. Mix yogurt and peanut butter in a medium size bowl until combined. Transfer to a pie crust. Smooth with a rubber spatula. 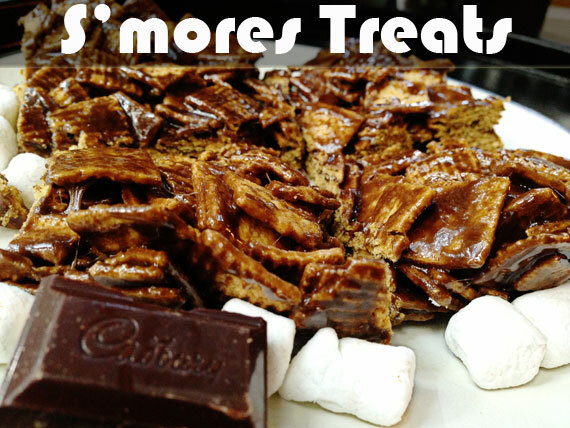 Sprinkle the top with peanut butter cups. In the refrigerator chill overnight . . . the longer, the thicker! This tastes very similar to peanut butter cheesecake. I hope you enjoy! If you had to judge my age by the music I listen to you would assume I was in my late 50s or early 60s. My favorite band is the Monkees. If you are from my generation you might remember them from after school TV (3pm on Nickelodeon). I used to watch with my friends Barbara and Jenny. We were so obsessed that when they took them off the air Barbara and I composed letters to Nickelodeon to get them to put them back on the air. This being said I always assumed that, since the Monkees were on when my parents were kids, they would NEVER, EVER go on a concert tour in my lifetime. I remember listening to their Live 1967 cassette, yes cassette, and think how lucky those audience members were. If I could just see them in concert I would be the happiest girl around. Fast forward to about ten years ago I drug Jared to the Norwalk Oyster Festival to see Davy Jones and Mickey Dolenz play. Halfway there. Fast forward another two years and I not only saw Davy Jones in concert but I MET HIM. Amazing did not even describe it! 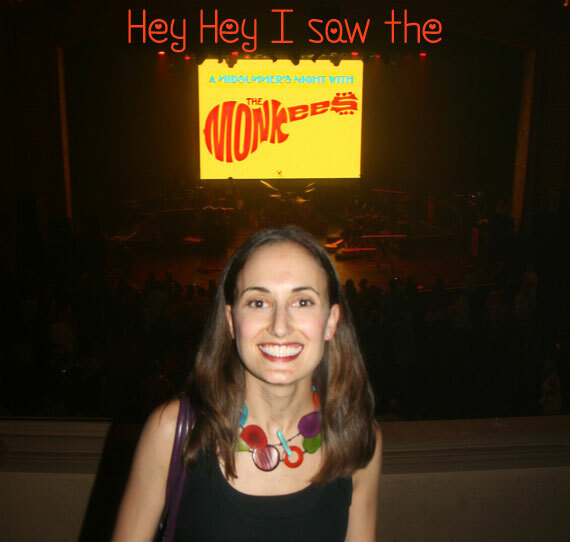 Now fast forward to earlier this year when my amazing inlaws got me tickets to the 2013 MONKEES TOUR!!!!!!! I was so incredibly excited. I know, not normal for a 33 year old. When I saw the Monkees logo on the stage my heart was aflutter. I wish I was exaggerating but I really was that excited. It lived up to my expectations. While it was only the three of them, since Davy Jones sadly passed away, they still had it. The audience was amazing, singing was spot on and the energy was electric. I sang through the whole concert and clapped so hard that I literally cracked my wedding band and popped a stone out of the ring I got for my thirtieth birthday. It was that good that I could crack platinum with the force of my clap. Who has a child that doesn't go easily to bed? Everyone? Yep. That's what I thought. This is one of the most common parenting dilemmas. The fear of monsters is one of the things may keep up our little ones up. When Anna was 3 she had a fear of monsters and I would pretend to fight them with a broom. I'm sure I looked totally crazy, but it helped her to feel safe. 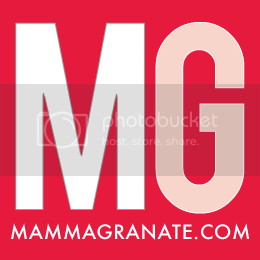 Recently my cousin (a mother of two) told me some of her good ideas for the blog. 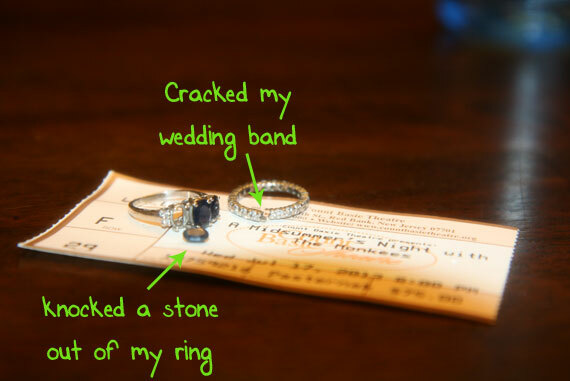 This is one that she shared and is such a great idea! Monster Spray. She has a friend who gives her son a spray bottle of water and then she asks him to spritz a little under his bed and around his room in order to keep away the monsters. As I write this post, I wonder when my Adelyn will start this? Will it be easier for her because she and her sister Anna share a room? I will definitely keep this in mind for Addie and Will! I am thinking that you could get a label and have the kids to write "monster spray" on the bottle and decorate it themselves. Also, maybe you could add some sort of scent to it, like lavender. Isn't lavender supposed to have a calming effect? Let me know if you try it and it works. Anna and Addie love science. Recently they chose to attend a summer camp with this theme. Both girls are always game for an fun experiment. 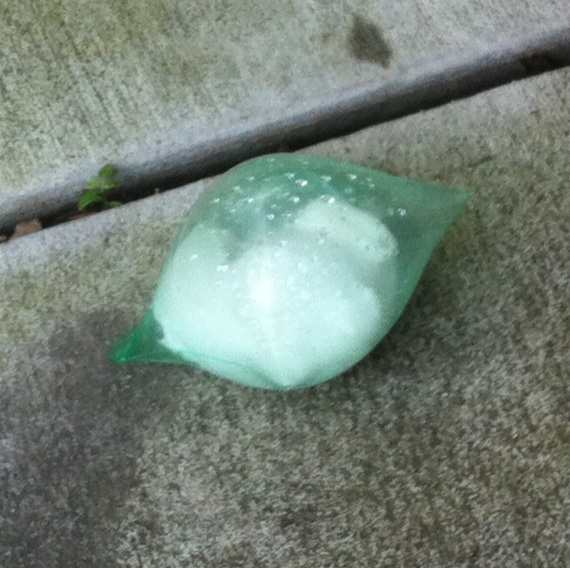 So I remembered reading that if you put vinegar, water, and baking soda in a bag, and shake it up, it will do fun things! We did this three different ways; it got a little better each time. 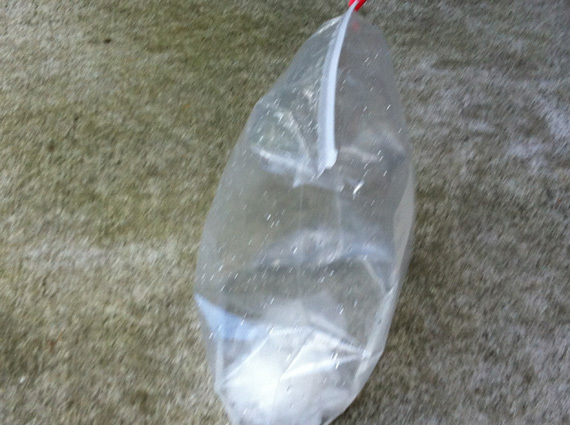 First we used a gallon-size Ziploc bag, 1/4 of a cup of water and 1/2 of vinegar and 1 tbps of baking soda. We put the baking soda in a paper towel and folded it up like a burrito and taped the end shut with scotch tape. I held it at the top of the bag out of the vinegar while Anna zipped the bag shut, then I had her shake it up. It puffed up, but you could tell that it wasn't enough vinegar or baking soda. 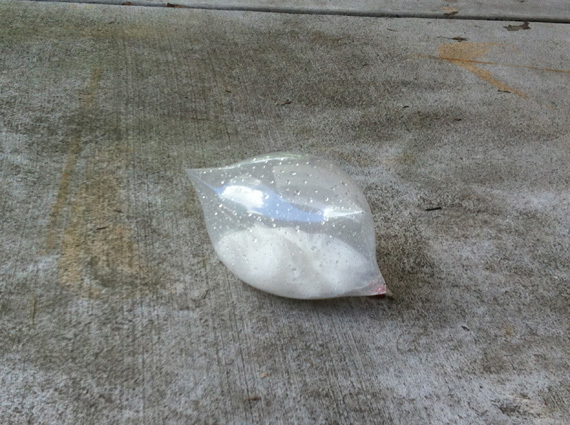 So we increased the amounts to 1/2 cup of water, 1 cup of vinegar and 3 tablespoons of baking soda. We also decided to use a smaller bag. So we used a quart-sized bag. The results were much more pleasing. Anna laughed and laughed at how much the bag puffed up. These bags were too thick to pop so we decided to use the same amounts as we did with the quart size bag, but we put it into a sandwich bad and it blew up and popped! This was so fun. I highly recommend trying this out! We loved it so much we will do it again tomorrow with Addie (she was napping when we did this). 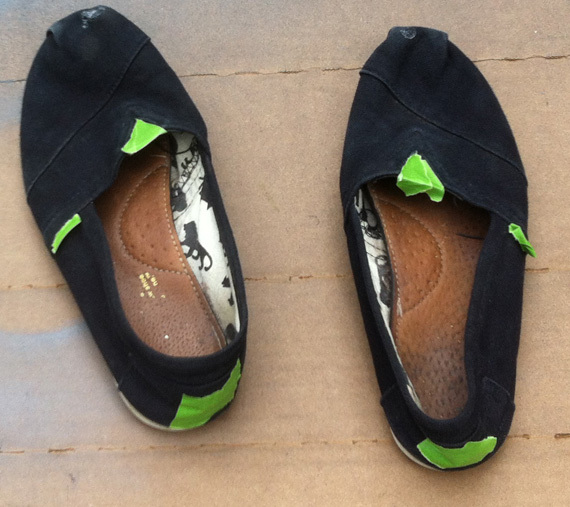 I have a pair of black Toms and I LOVED them so much that I wore tiny holes in the toes. 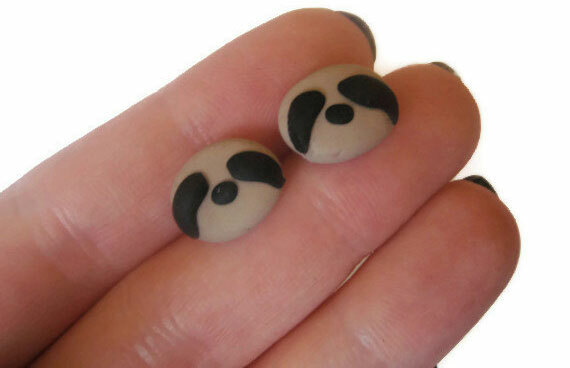 What is a crafty Mamma to do? For awhile now I have been thinking about how to fix them. I thought a patch might work, then it occurred to me that a patch needs to be on the outside. 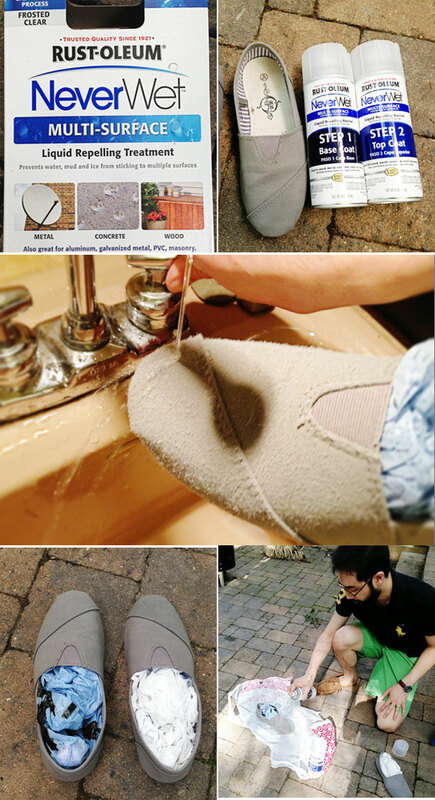 Then I thought about sewing them, and when I tried to do this, I realized that it would pull the shoe in a weird way. So that didn't work either. Then today I came up with an AWESOME idea. 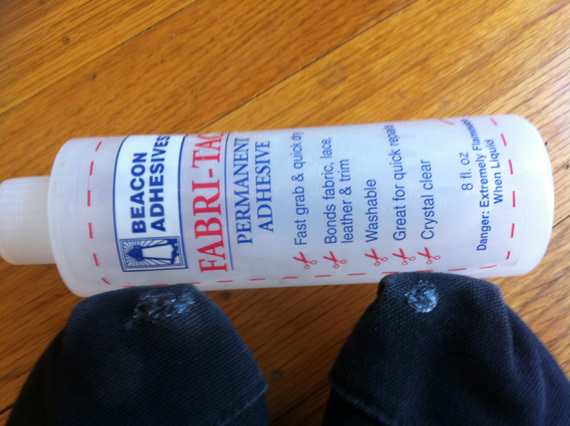 I recently organized my craft room (more on this to come) and I came across this fabric glue. First I tucked into the holes all of the loose threads, then I oozed the glue to glue the holes shut. 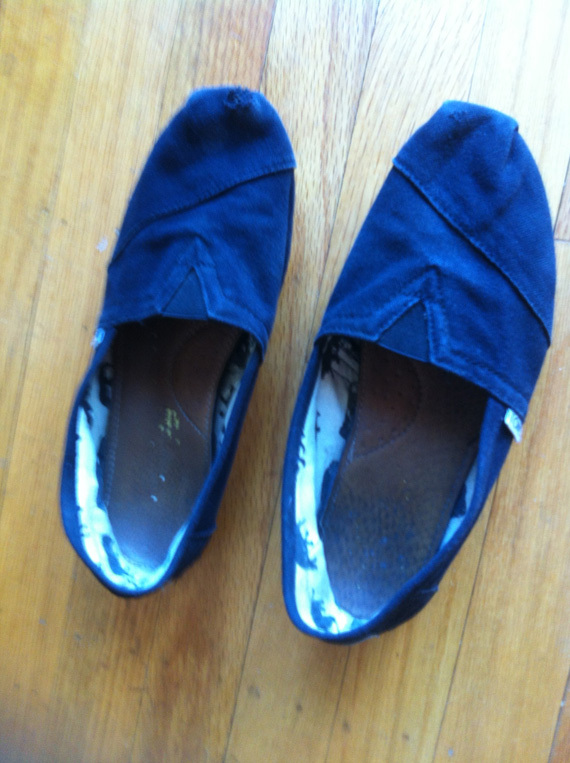 Originally I wanted to buy the splatter paint Tom's, but when I went to the store they only had the solid colored ones. So I settled for the black ones. 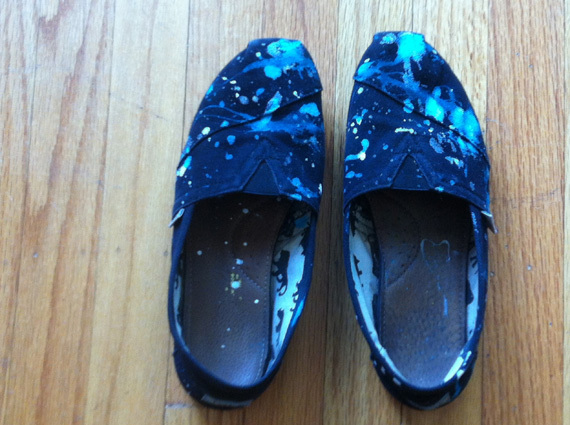 Since prior to this "fix" job I wasn't wearing these at all I figured it couldn't hurt to try to splatter paint them. I figured if they turned out bad I could just throw them away. Before I started I taped off all of the areas that I didn't want paint. I covered both of the Tom's logos as well as the elastic on the top. 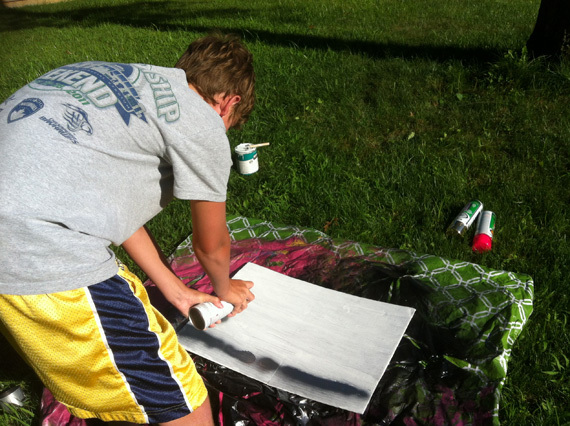 Then I took them outside with some acrylic paint in my favorite colors (aqua, white, and silver) and I used the back of the brush to dip into the paint and I flicked it all over the shoes. One of our favorite things to play with this summer has been the water table. The girls love to have pretend tea parties, play with their mermaid, and pour water from one object into another. On our last trip to visit my in-laws it was really hot! I wanted to play outside with the kids, but of course I didn't bring the water table. I decided to improvise. First, I got the little plastic picnic table and found the only tiny square of shade I could find. Next I found some things that would hold a decent amount of water: a large bucket and a plastic file box. Then I grabbed some plastic storage containers. I even found some empty plant containers (which were so fun because of the holes in the bottom). Addie did this for hours. Anna did it for about an hour and then colored, but because she was wet she didn't get too hot being outside. It was a little hectic, so I was only able to snap one picture, but I think you get the point. 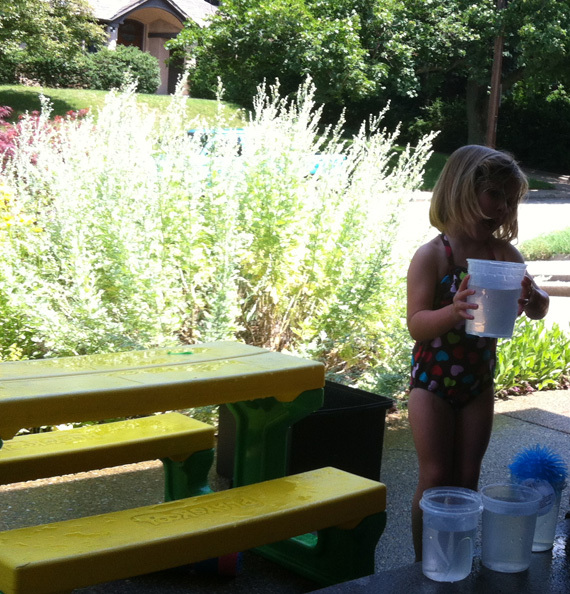 If you have been wanting to do some water play and don't have a water table, make your own! 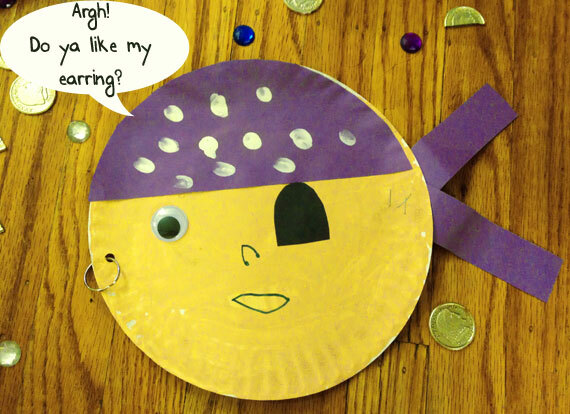 As I mentioned, my nephews are here and I did this Mirror Image Craft with the little ones. I was racking my brain to come up with a cool project to do with my nephew Connor--he's twelve. I told him about an idea I had to make spray paint wall art for his bedroom. He loved the idea! I gave him two pieces of cardboard. He painted each one white on one side. 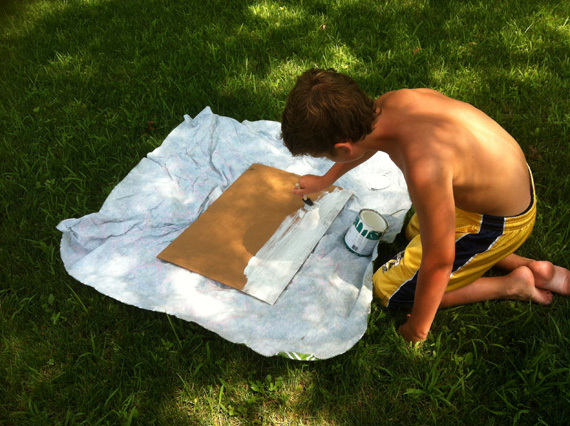 Then I let him choose some colors to spray paint. He chose hot pink, silver, and gold. Listen South Jerseyians, we have a place for your FIVE AND UNDERS to play!! 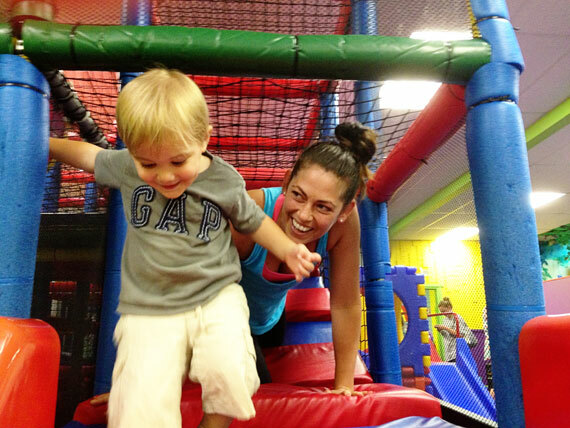 We went to JellyBean Jungle on a playdate with Simon's friends Devin, Spencer and Conan and they had a blast! Jellybean Jungle or, as Simon calls it JungleBean Jungle is big enough for the kids to stay entertained but small enough that you can see them from most places. 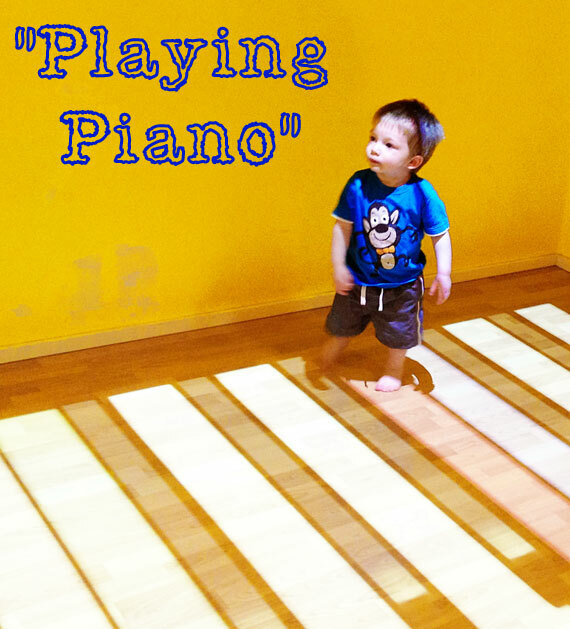 They have ball pits, indoor playground with slides, dress up and this amazing video game that senses and reacts to your movements. Unlimited Visits Passport: SAVE BIG!